Global competition is forcing companies to optimally manage the orders they have scored. Supply chain execution software can coordinate the necessary alignment process between the various systems within the network. 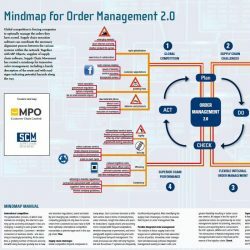 Together with MPO, supplier of supply chain software, Supply Chain Media has created a mindmap for innovative order management, including a handy description of the route and with road signs indicating potential hazards along the way. The globalisation process, in which new markets are emerging, the internet is opening up the economy and players’ roles are changing, is leading to ever-greater international competition. Customers – whether consumers or business clients – are becoming increasingly demanding. At the same time, a growing number of risks are associated with doing business globally due to new and amended regulations, brand vulnerability and changing tax conditions. Companies competing globally not only have to secure orders from customers but also have to fulfil them optimally. International competition necessitates a planned approach to the supply chain: Plan. Global competition impacts companies in many ways. Each customer demands a different service level in terms of delivery times, sales channels, insight into status and specific instructions. 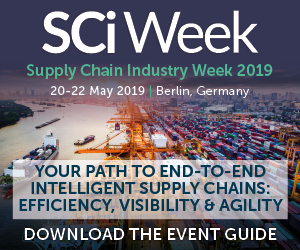 Supply chains are becoming more complex with frequent adaptations, whether temporary or permanent, and increasingly with logistics outsourcing and calls for integrated transport management. 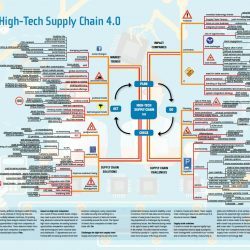 The chain processes are often still very fragmented and the various IT systems are frequently insufficiently integrated. 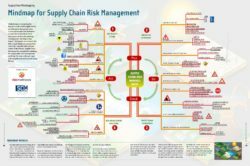 After identifying the supply chain challenges, it is time to assess their impact on order management: Do. 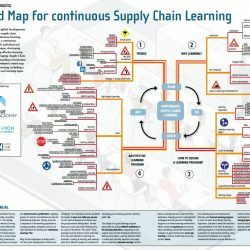 The solution to these supply chain challenges lies in optimising the chain execution across all parties. 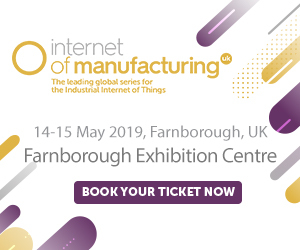 Innovative order management simultaneously achieves integrated management leading to lower costs, and greater flexibility resulting in better customer service. 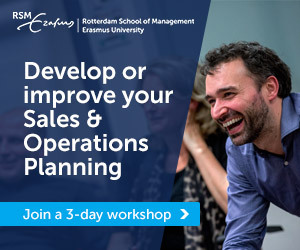 All stages in the life cycle of operational orders are optimised by an order management system for planning, execution, finance and reporting that is connected to the ERP systems, WMSs and carrier TMSs. 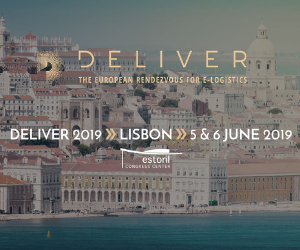 The introduction of flexible integrated order management will result in improved performance of the logistics chain: Check. A flexible and integrated order management system between the various internal and external ERP, WMS and TMS systems delivers competitive benefits. ‘Agility’ means greater flexibility to optimise individual orders and continually adapt to changing requirements. ‘Velocity’ refers to faster front/ back-office processes, physical execution and financial processes. ‘Efficiency’ means lower chain costs, in terms of both monetary costs and non-monetary burdens such as the impact on the environment. ‘Compliancy’ is the assurance that rules are adhered to and risks are minimised. 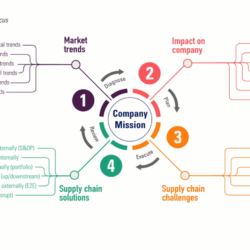 Optimising the operational chain processes enables companies to compete globally: Act.